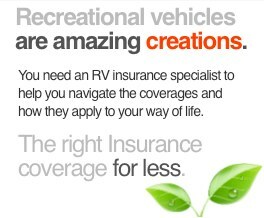 We have listed answers to a number of commonly asked RV insurance questions for your convenience. We’re always glad to field any questions you may have by phone. Do you want to learn more about motorhome towing or roadside assistance? 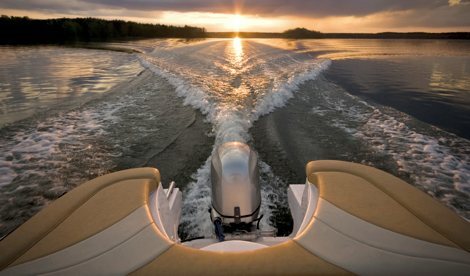 Have you been trying to find more information on how well your RV is covered in specific and unique circumstances or better ways to handle RV towing? We have all the answers you need! Can I reduce my premium if I store my RV for the winter months? Our A+ rated companies have provided rates that are already adjusted for seasonal use. Are there any states in which you can not issue coverage? We can provide coverage in every state except Hawaii. 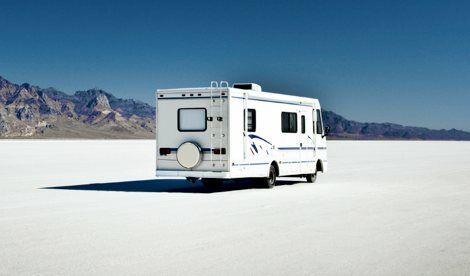 Can I lend my RV to friends and neighbors? Yes. However, if they will be using it on a regular basis, or the RV will be co-owned, you’ll need to provide information on all regular operators. How does your Towing and Roadside Assistance work? You make one call and a service provider will be dispatched immediately. Services are available 24 hours a day 7 days a week. 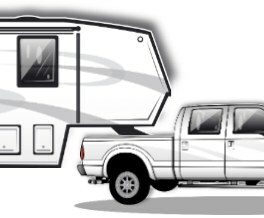 If you have a travel trailer policy, we’ll provide service for your towing vehicle as well. Do you write coverage for Heavy Duty Tow Vehicles? Yes, we can provide a policy for your truck if it exceeds 1 ton. The truck or tow vehicle must be used in conjuction with a fifth wheel or trailer. 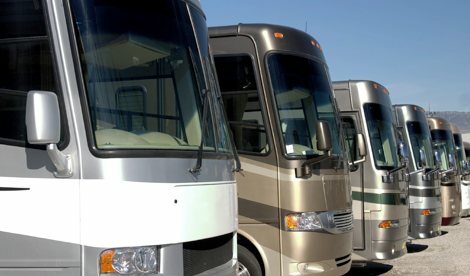 Will my RV be covered if it’s in storage? Yes. Do you cover my RV if it is driven into Canada or Mexico? Yes, coverage in Canada is included and physical damage can be added to your policy for coverage in Mexico. 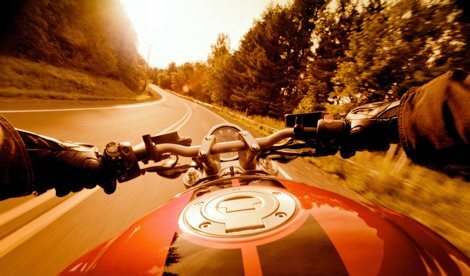 However, Mexican law requires that you purchase liability as a separate policy, which we can quote for you. Are my personal belongings covered? 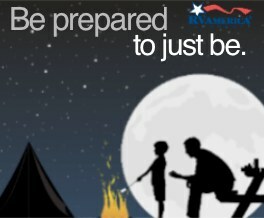 Yes, our policies begin with $1,000 of replacement coverage for the items you bring into the RV. Can you cover the utility trailer that I tow behind my rig? Yes, utility trailers are automatically covered up to $2,500. We can also insure utility trailers valued higher than $2,500 in our travel trailer program.